Our service technicians are expertly trained in inspecting, installing, pumping and repairing septic tanks. In addition to installing septic tanks, we also install and refurbish leach fields and existing seepage pits. We can locate all components of your septic system and diagnose any potential problems. We perform septic inspections, pumping and certifications for real estate transactions. We can repair or replace cracked or broken septic risers and lids. 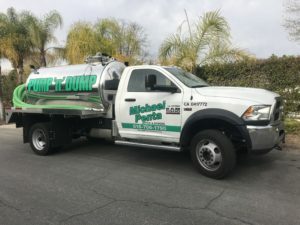 Our service technicians are fully trained in all septic services such as inspecting, installing and repairing septic tanks, seepage pits and leach lines.